Sometimes you just need to get away from it all and enjoy the fresh air and open skies above your head. But if you can’t be bothered for the hassle of pitching a tent and struggling to get a good night’s sleep on the floor, then glamping is the perfect weekend getaway, offering a taste of the great outdoors without the hassle of actually camping. 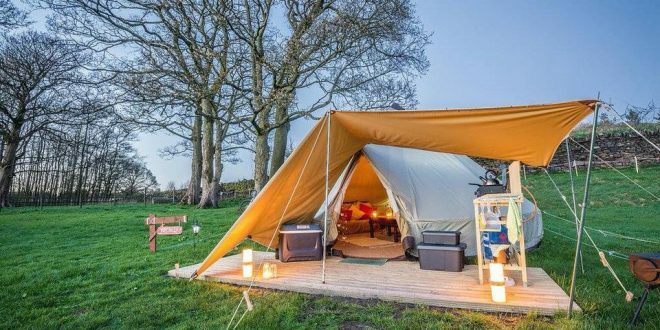 And there are loads of incredible glamping sites situated a short drive away from Merseyside that offer a night under the stars without sacrificing on home comforts. Just an hour’s drive out of Liverpool city centre, these cute cabins are fully insulated, and come equipped with their own heaters. So whatever season you visit, you’re guaranteed a warm, comfy bed to snuggle into in the evening. 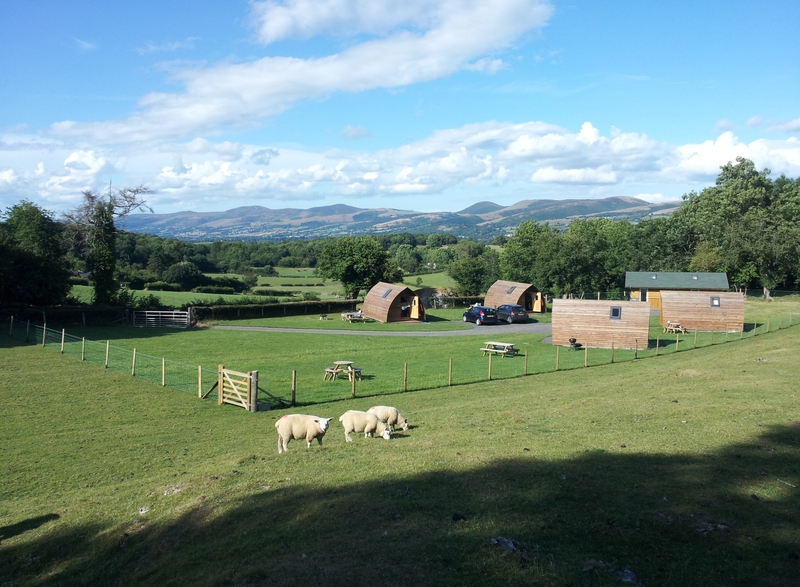 Situated in the rural idyll of Ruthin, each wooden hut sleeps up to four people and includes a kettle, fridge and hot- and cold-water access. Each pod also has an ensuite, complete with toliet and wash basin. Ruthin has its own castle with beautiful grounds to explore, as well as a picturesque town centre. For an unusual day out, make sure you visit the local goal, the only purpose-built Pentonville style prison that is open to the public as a heritage attraction in Britain. Nestled in the foothills of the Clywdian range, just an hour’s drive from Merseyside, the country hotel of Pentre Mawr has a surprise hidden in its 200 acres of parkland. These luxurious safari lodges come decked out with sitting rooms, king-sized beds and opulent furnishings, as well as private hot tubs and rain showers. Forget a home-away-from-home – these lodges are luxury retreats! Head out to Denbigh Castle, only three miles down the road, to see one of the first fortresses ever build by Edward I, or drive to the world famous Bodnant Garden RHS, only 30 minutes away. You’ll find this picturesque campsite just above Manchester. It’s still a fully functioning farm, so expect to see sheep, cows and horses walking past your front door if you decide to book a holiday here. 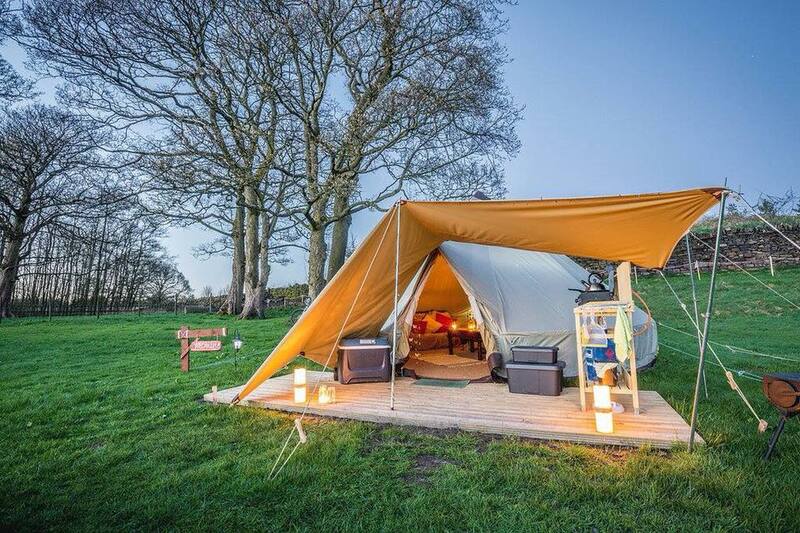 The farm offers bell tents, yurts and landpods for a decadent glamping experience. Cutely decorated with country-style touches, they’re the perfect spot for a quiet night away from the city. The yurts are equipped with a log burner, firepit and BBQ as well as a cooking area complete with storage space and cool box. All the accommodation shares a toilet and shower block. Check out the “Jasmine” Bell Tent for a romantic break in the beautiful Lancashire countryside, with a Moroccan-style influence. 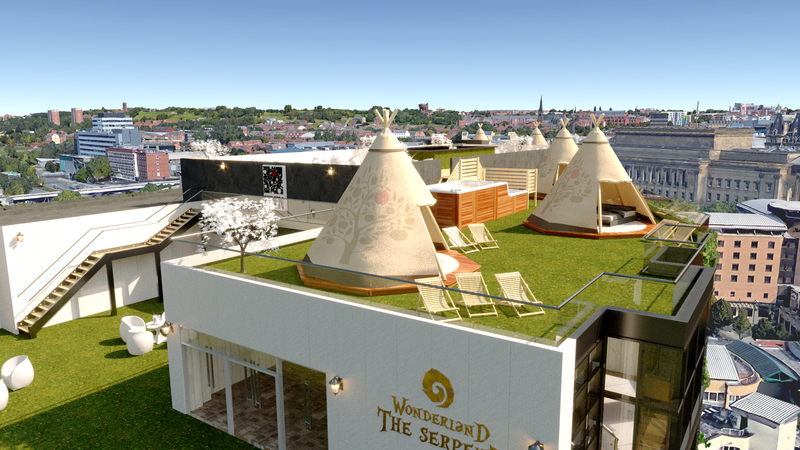 If you’re looking for a short break that doesn’t involve a long drive away from Merseyside, these incredible rooftop tipis in the heart the city centre might be just what you’re searching for. One of the first urban glamping spots in the UK, guests can enjoy a world-class view of the Liverpool skyline while camping in a luxurious outdoor garden in decadent canvas tipis. Set to open 2018, these beautiful tents are situated on the rooftop terrace of The Shankly Hotel, Victoria Street and give a taste of the great outdoors with an unrivaled party atmosphere. 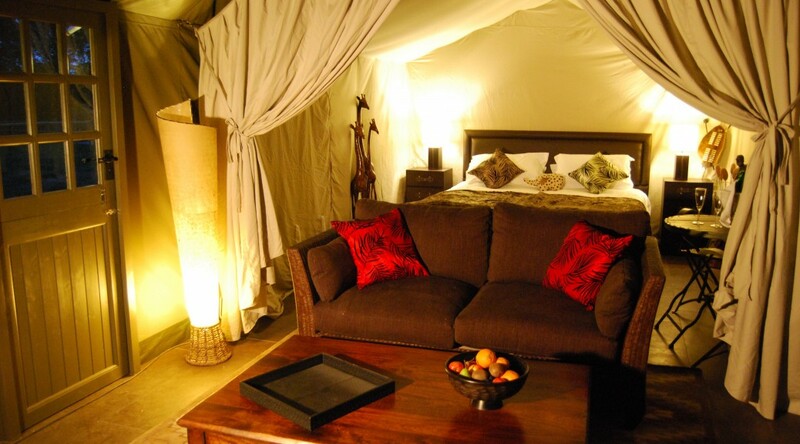 Each luxury tipi sleeps up to six people and their opulent interiors include comfortable beds and designer bedding. The ‘camping site’ is set in a plush two-tier garden which houses two spectacular 30ft Jacuzzi hot tubs complete with infinity pools right outside the tipis. There’s also 32-inch TVs and pop-up speakers. Sounds like the perfect set-up for the ultimate sleepover party, right? Plus tipi guests will have access to The Shankly’s facilities, including the Bastion Bar and Restaurant, where they can grab a delicious breakfast, or book in for a delectable evening meal. To keep in the loop with all the updates about The Shankly Hotel Tipis, make sure you’re following The Shankly Hotel Facebook page, as well as Signature Living. 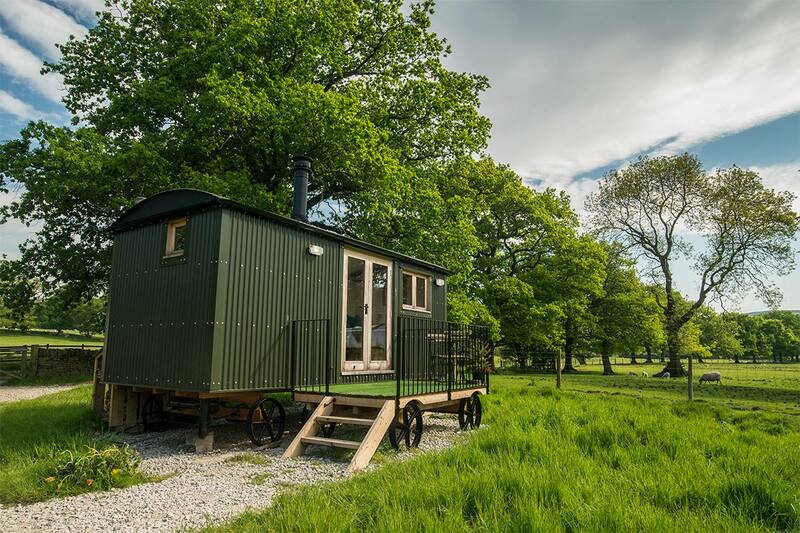 This remote glamping spot might be a two-hour drive from Liverpool, but it’s definitely worth the distance. 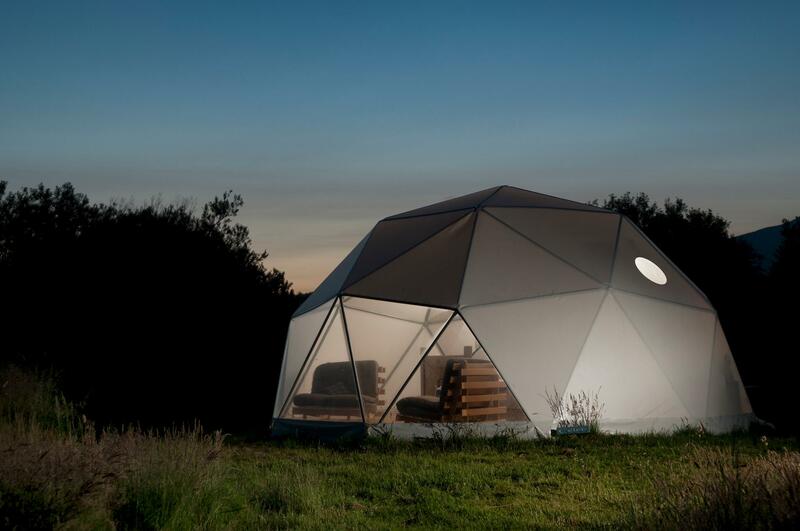 The three geometric domes overlooking the Snowdonia mountain range in the distance are a unique place to stay the night. Each dome sleeps up to four, with rustic wooden double beds and single futon beds making them the perfect romantic hideaway for a couple or an exciting short break for a family. Each dome is also equipped with a radio, lamps, candles, a wood burning stove and handmade woolen welsh blankets, to keep you warm on chilly nights. Outside the three domes you’ll find a decked area, a picnic table and a fire pit, as well as a BBQ. The domes share communal showers and toilets as well as a kitchen which is fully equipped. Guests at Gwynedd will also be given a hamper of local produce upon arrival and have the opportunity to collect fresh eggs from the farm chickens and help feed the local goats – great fun for the family! Wake up with a view out onto the spectacular landscape of the peak District at these luxurious Shepherd Huts near Danebridge in Cheshire. Situated a mile away from a small track and nestled into the lush greenery of the valley, these two huts blend seamlessly into their isolated surroundings. These cosy, self-contained homes-on–stilts come with luxurious amenities for a tranquil getaway from city-living. With a dining and seating area that converts into a king-sized bed at night, plus an ensuite bathroom fitted with a full-size shower, hand basin, toilet and heated towel rail, you’ll be set for an opulent night in these incredible huts. And, the fully equipped kitchen with gas oven, hob and fridge, includes everything you’ll need to cook up a feast in the evening. Looking for some activities inspiration closer to home? Why not check out our guide to the Top 9 Must See Exhibitions in Liverpool this year? 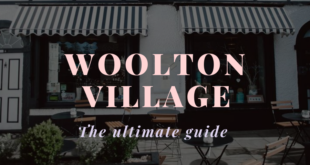 And for all the best places to take the kids this summer in Liverpool city centre, make sure you check out our School Summer Holidays Guide as well.